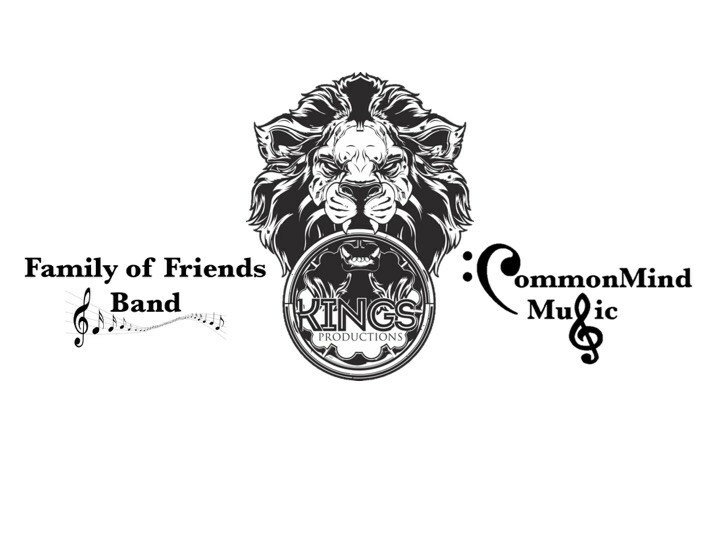 The Family of Friends/CommonMind band is made up of seasoned musicians and singers with over 20 years of experience providing services to clients for a number of different events. We perform a variety of music and are able to accommodate small and large venues, from your small jazz cocktail hour to your large corporate dance events. We offer a blend of Top 40s, Motown, R&B, funk, pop, rock, and smooth jazz. 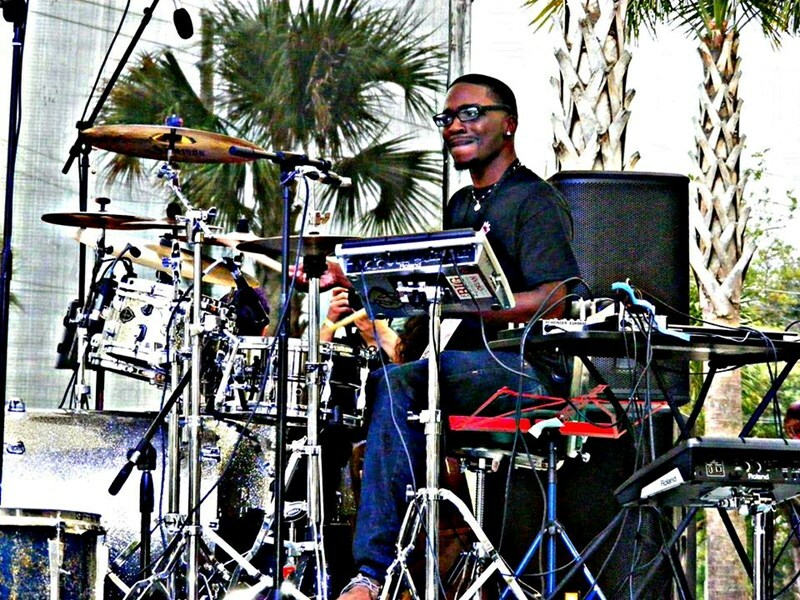 With up to 3 vocalists and a 5 piece band, the Family of Friends/CommonMind band will make your event a success. Thank you for being a friend and considering The Family of Friends/CommonMind band. There sound was superb. 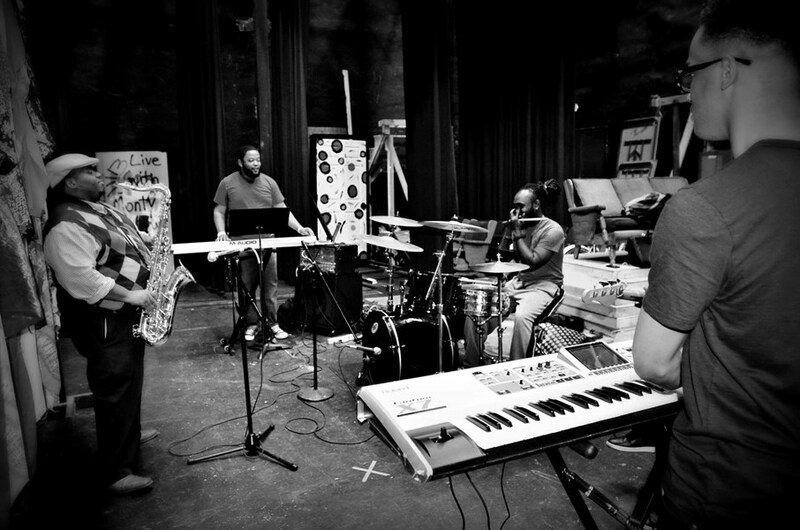 They offered a polished, rehearsed set and their singers and players offered so much energy. The singers even got down and danced with some of our audience. Would definitely recommend them for any event! Please note Family of Friends/CommonMind band will also travel to Chula, Ty Ty, Omega, Enigma, Seville, Lenox, Sumner, Irwinville, Poulan, Sycamore, Alapaha, Ocilla, Mystic, Ashburn, Sparks, Brookfield, Sylvester, Adel, Funston, Fitzgerald, Nashville, Rebecca, Moultrie, Ellenton, Wray, Doerun, Willacoochee, Berlin, Barney, Ambrose.